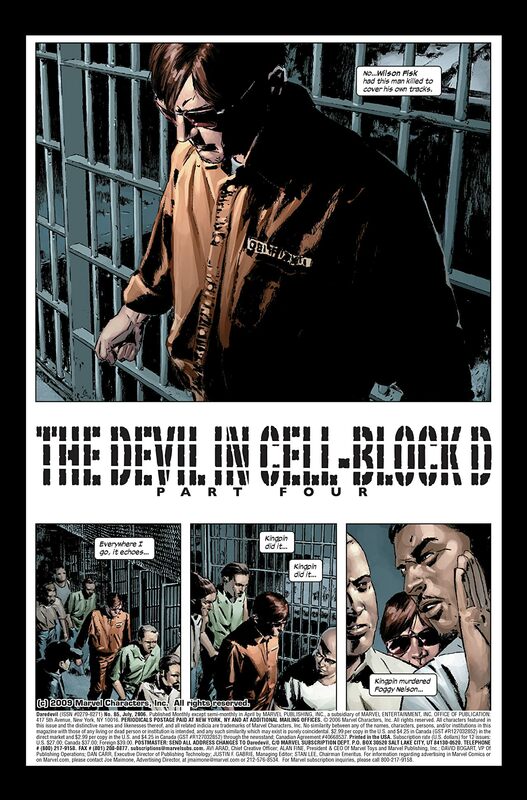 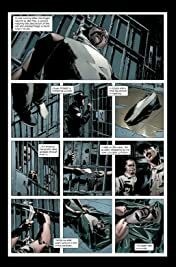 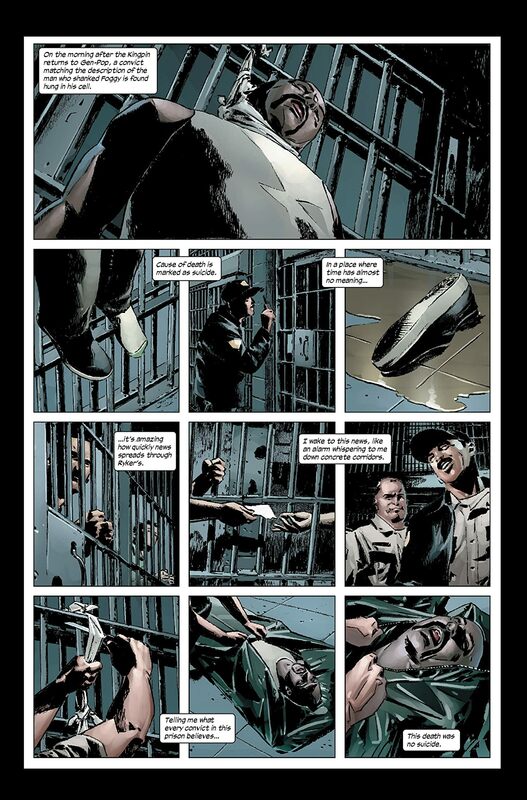 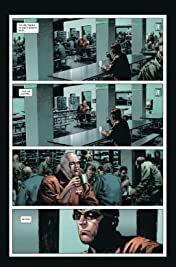 Award-winning creators Ed Brubaker and Michael Lark's debut story "THE DEVIL IN CELL BLOCK D" hits a turning point! 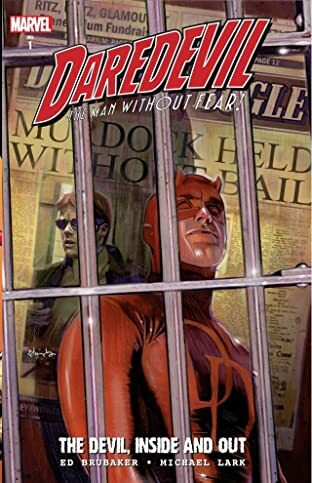 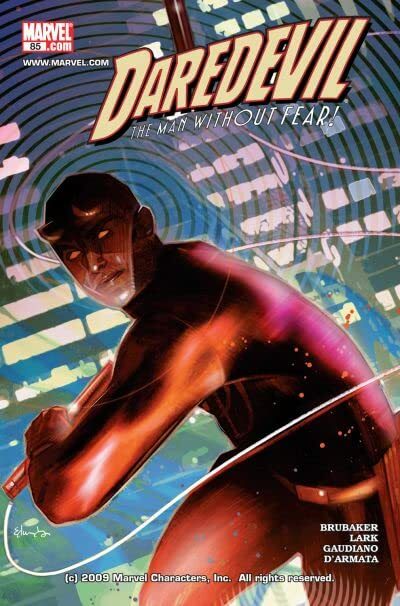 With all the prison gangs against him, Matt Murdock turns to unlikely allies in his quest for the truth. And as Kingpin returns to Gen-Pop, Ryker's Island teeters on the edge of an explosion, and Matt can either give it a push, or remember the man he used to be. 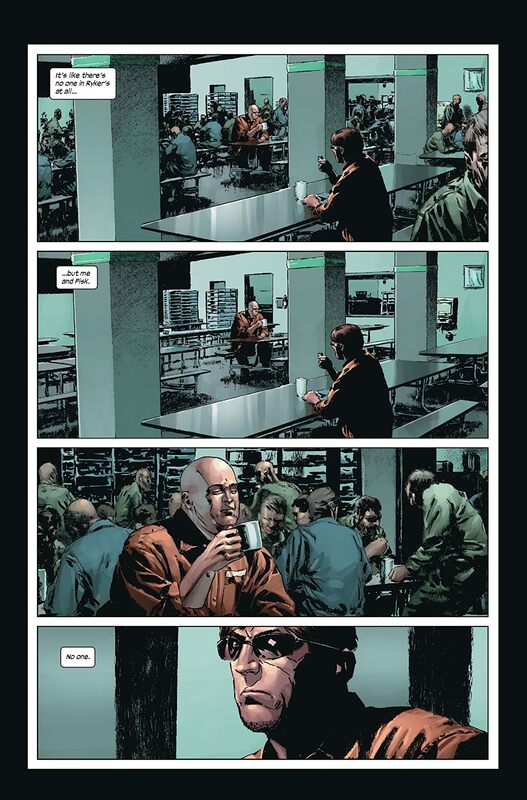 Meanwhile, Ben Urich and Dakota North hunt whoever is running around Hell's Kitchen pretending to be Daredevil!